In accordance with its Charter, the Foundation’s aim is to support academic research and education in national economics, business economics, and engineering/technology. This aim is to be furthered primarily through grants to universities, schools of economics and business administration, and universities of technology in Sweden, or to individuals active in these institutions. Grants may be awarded to senior researchers as well as doctoral students, normally for a project period of one to three years. A guideline for grants awarded is three million SEK for a three-year project. Grants are available for clearly defined research Projects. 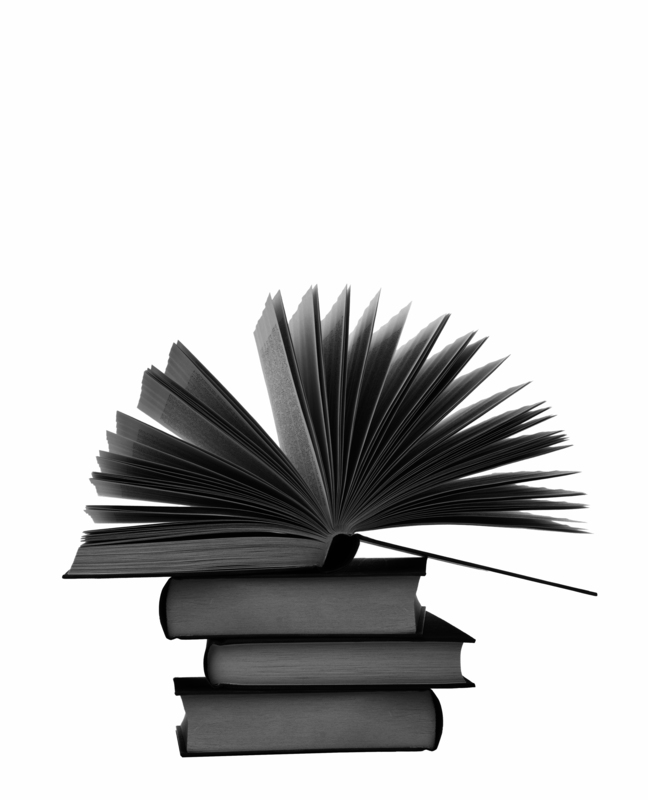 Refer to THE BOOK ABOUT THE FOUNDATION (in Swedish only) for more information about the Foundation’s aims and direction and examples of previous research Projects that the Foundation has funded. 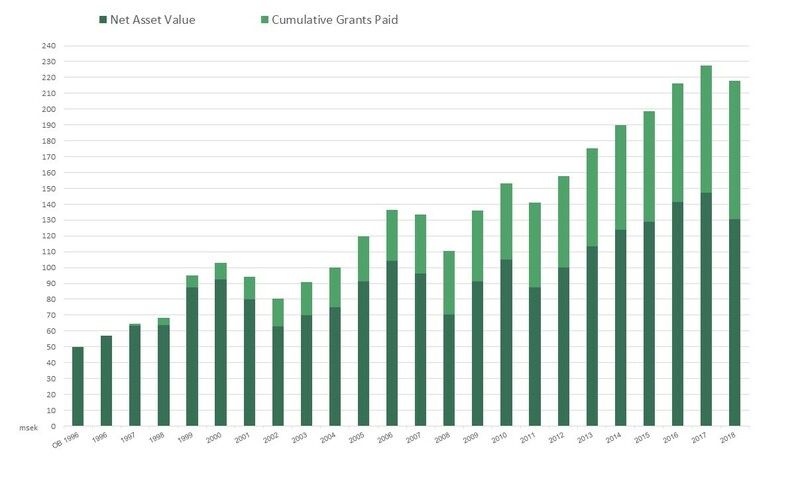 Net asset value and cumulative paid grants. The bars in the graph show SEK million per calendar year, December 31. On December 31, 2018, the Foundation’s net asset value amounted to SEK 130,5 million and cumulative grants paid amounted to SEK 87,2 million.